North America Forum»Forum ›League of Angels-Fi... ›General Discussion › Hidden hero?? 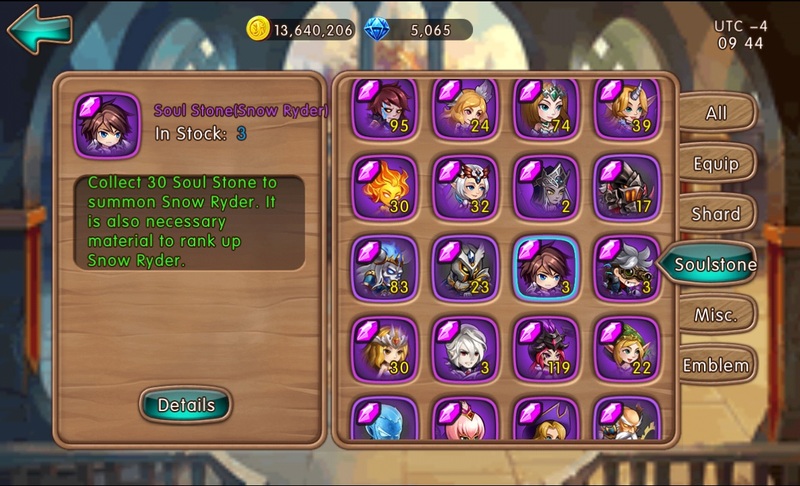 guy in my guild just got Snow Ryder soulstones from super divine. What is this lol, not even in the heroes list. I\'ll attach image he screenshot to me shortly. It\'s one of the two new heroes that we should get when we get the full 2.2 patch, right now we probably have like a quarter of the content that the 2.2 patch holds. Apparently there are more heroes than just 2 new ones. Snow Ryder, cat ninja, death slayer, and bamboo fighter. 2019-4-21 11:01 GMT+8 , Processed in 0.055599 second(s), 44 queries .